international business, project management and real estate. transactions, Woods excels in putting together opportunities that many other professionals can’t do. 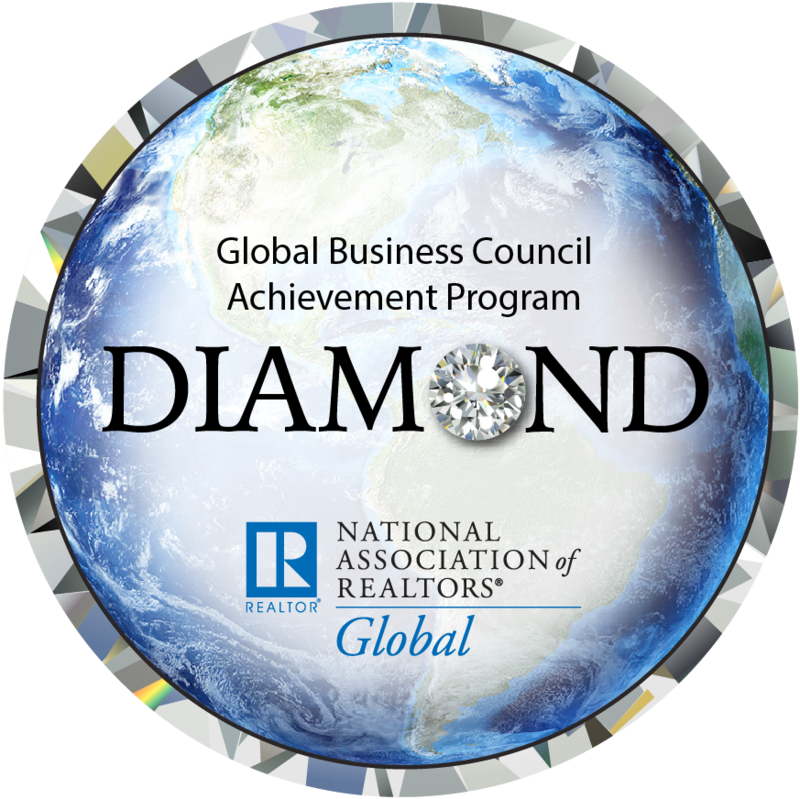 of Team Global Realty Partners, a brokerage designed to help others through global referrals. Woods’ dedication to the real estate profession earned him the 2013 Mid-size Broker of the Year Award from the Realtor Association of the Palm Beaches . As a Certified International Property Specialist (CIPS) designee and instructor, Woods continues to expand the firm’s operations into new opportunities on the global front. Woods also holds the Seller Representative Specialist (SRS), Accredited Buyer Representative (ABR) and Project Management Professional (PMP) industry certifications. Woods is also the lead educator at Team Real Education Solutions, dedicated to providing other real estate professionals and clients with world-class training and education. Areas of Service: Palm Beach, Broward, Martin, St Lucie, Dade Counties in Florida and Globally. Jessica Wittenbrink March 2, 2018 Residential Sales, Luxury Homes, Country Club Living, Distressed Properties, Equestrian Properties, Relocation, Property Management, Waterfront, International, First-time Home buyers, Commercial, Seasonal Rental, Timeshare, Investment Property., Boca Raton, Boynton Beach, Coral Gables, Deerfield Beach, Delray Beach, Fort Lauderdale, Fort Pierce, Hallandale Beach, Highland Beach, Hillsboro Beach, Hutchinson Island, Hypoluxo, Jensen Beach, Jupiter, Lake Worth, Lantana, Lighthouse Point, Loxahatchee, Loxahatchee Groves, Manalapan, Miami Beach, Ocean Ridge, Palm City, Palm Beach Island, Palm Beach Gardens, Pinecrest, Port St Lucie, Royal Palm Beach, Singer Island, Stuart, Sunny Isles Beach, Wellington, West Palm Beach, Vero Beach.